Enjoy a traditional Irish dinner of corned beef and cabbage, red potatoes, carrots, Irish soda bread and Guinness brownies. 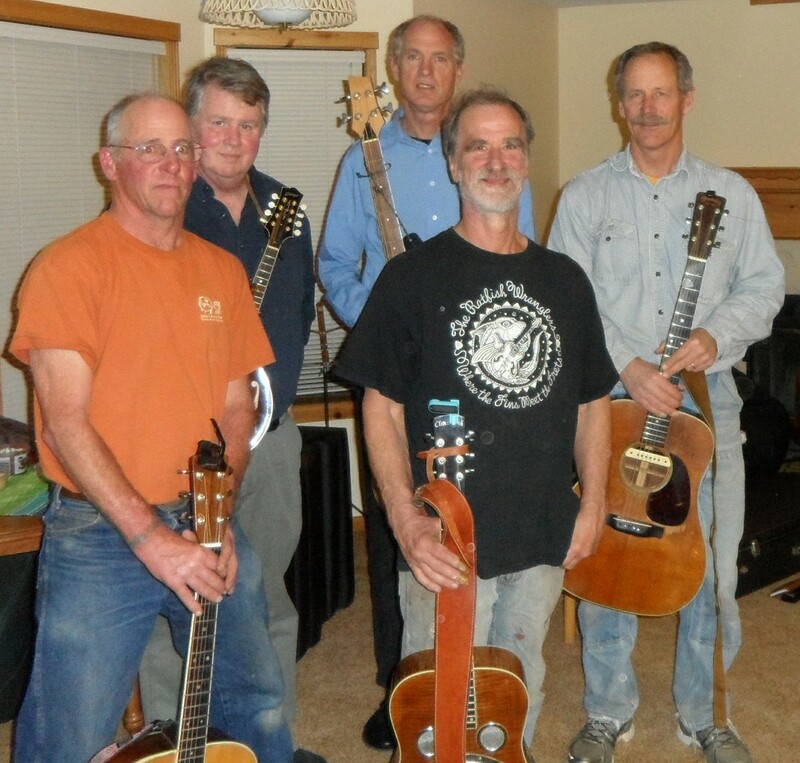 Dancing and music by the Pilot Rock Ramblers at 7 p.m. (additional $5) Please RSVP by noon on Mar. 13.